Starburst Magazine gives Ashes of the Singularity a 9 out of 10 in their review! Starburst Magazine reviews Ashes of the Singularity and gives it a 9 out of 10! 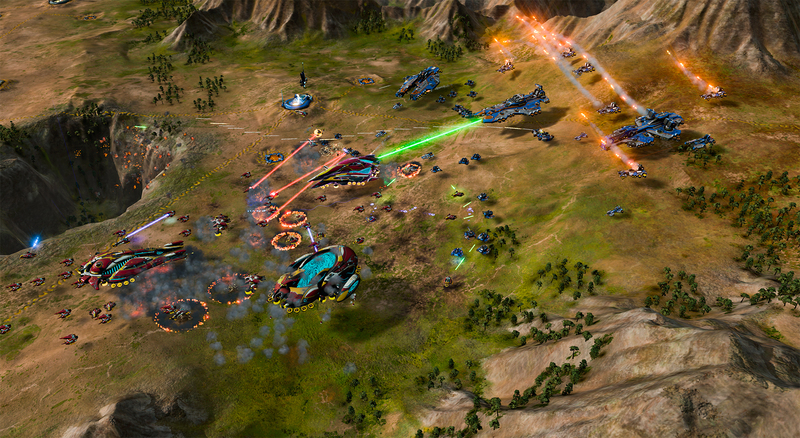 "Ashes of the Singularity mixes the best qualities of Supreme Commander and Sins of a Solar Empire, offering fast paced continual wars on an unprecedented scale. It takes the best qualities of recent RTS titans but sidesteps the easy pitfalls which could have made this all too derivative a release. If you have any investment in this genre at all, if the idea big Star Wars scale battles gives you even the slightest thrill, this is an essential purchase for 2016."